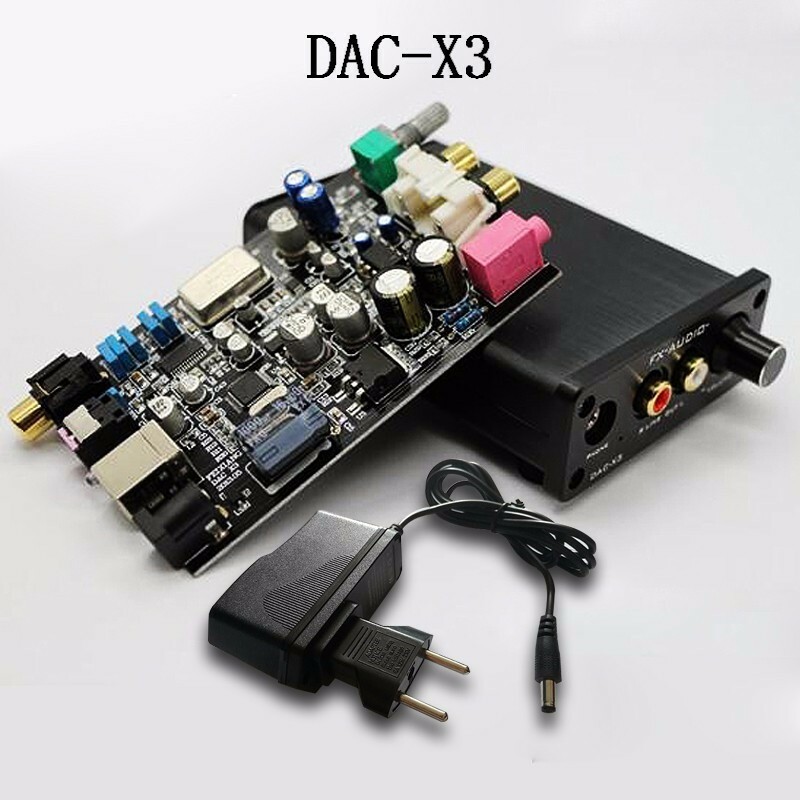 – Repeated tuning, DAC-X3 universal DAC has finally come out, for most of the sound card on your computer is not ideal. 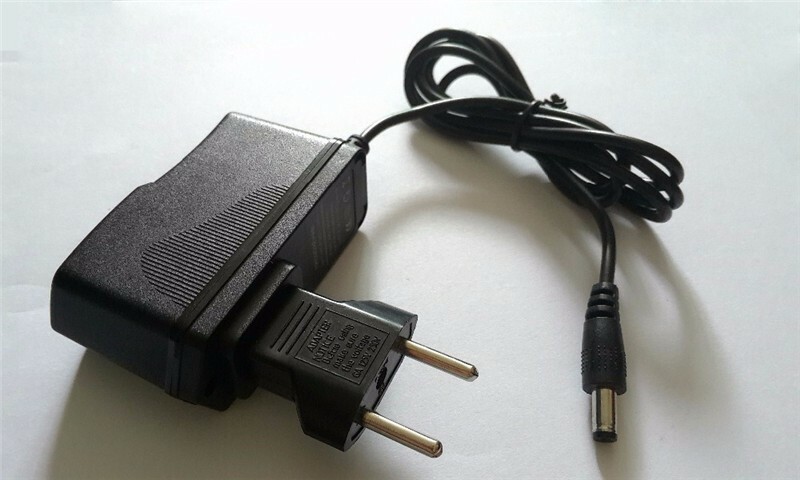 USB decoder chip used is CM108 chip, more stable support USB2.0 high speed transmission, the digital output directly to the DAC partial decoding, your computer windows xp, windows VISTA, windows 7, MAC OS, Linux, etc. Note: When using fiber optics to decode the machine, I can not use the USB port to power. – All are aluminum casing and wire walking on a high-speed computer -style gongs CNC machined to form . OS, Linux , etc. either 32 or 64-bit system does not need to install any drivers on 64 -bit windows8 , feeling good sound effects . 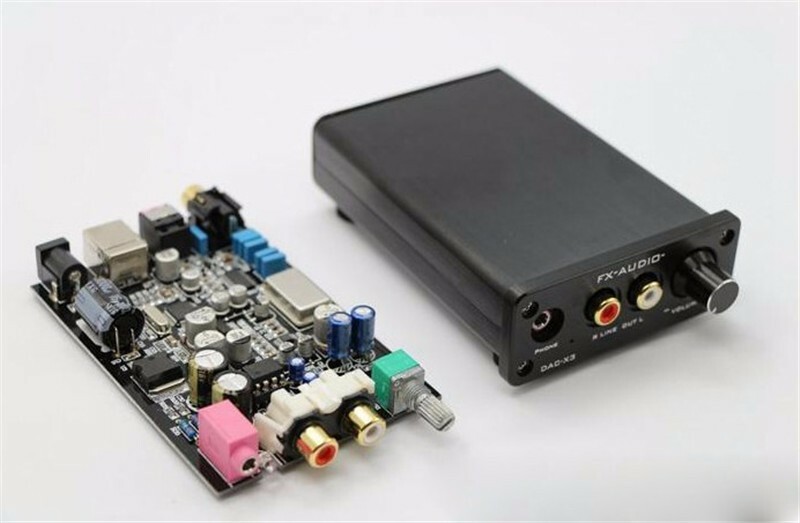 – capacitance absolutely all directly from the Japanese original ELNA, high- ruby capacitors , film capacitors, brand of high quality metal film capacitors . – full import of the circuit sheet FR-4, 1.6mm, Immersion Gold blue film processes. 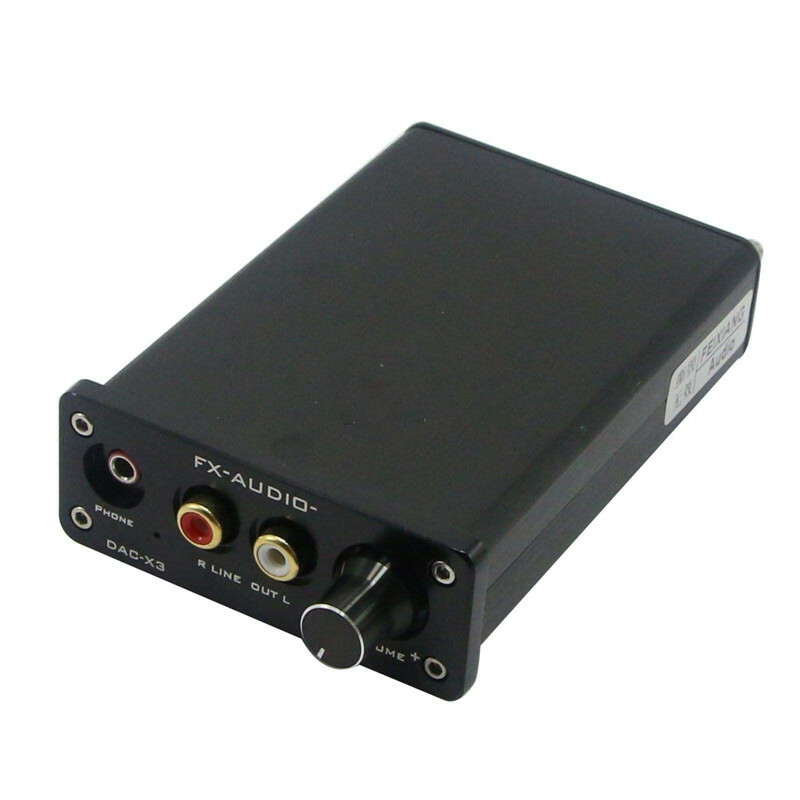 – Advanced gilded black coaxial RCA for unbalanced analog audio input and for the first output. – Original 24bit/192KHZ fiber optic receiver door pink. 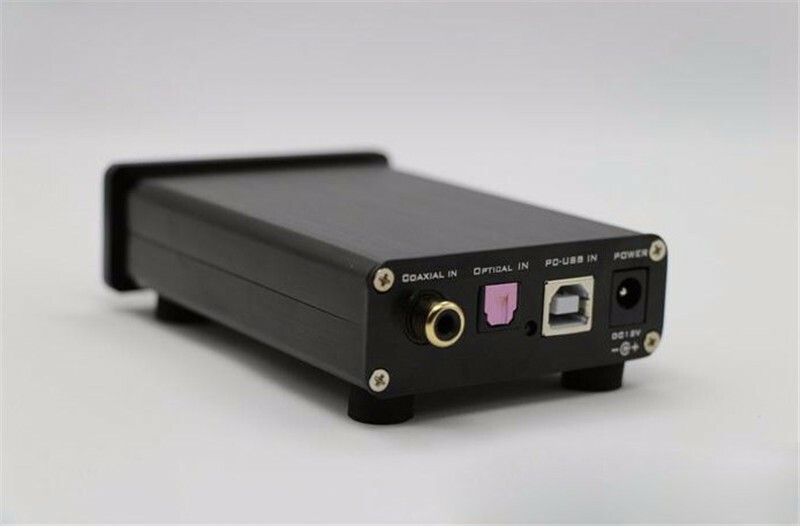 – USB (usb-b type printer interface ) . – Normal decode the digital signal indicator lights . – Weight: about 200g ( single machine only own weight ) . after each voltage contrast , the owner found that the effect of 12V-15V voltage between the best ) .